Family can be found in the strangest of places. 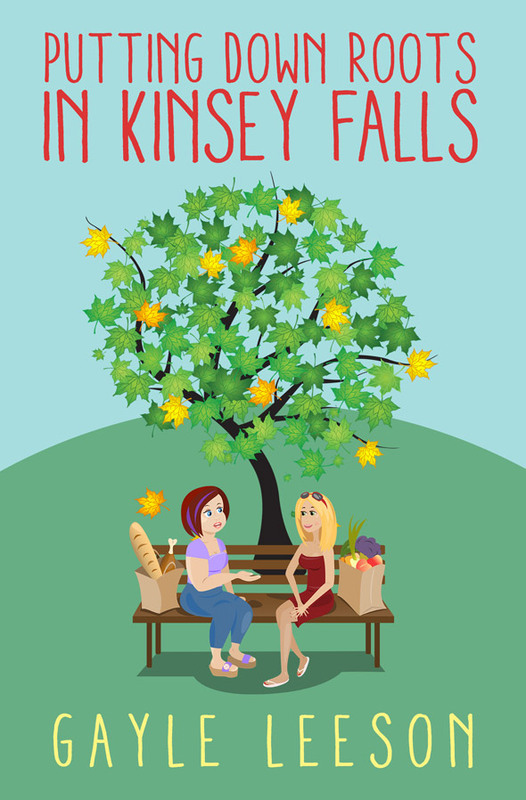 Joanne Faraday comes to Kinsey Falls to find her birth parents. What she doesn’t expect to find is eccentric Greta Parker and her band of Silver Sleuths. The amateur “detectives” mistakenly think that Joanne is hiding something and start following her all over town. Joanne doesn’t know whether to be amused or horrified, but their antics are a welcome distraction from her own worries. Greta Parker is absolutely certain that newcomer Joanne is up to something. Her best guess—and it’s backed up by the Silver Sleuths—is that Joanne is planning some sort of heist. Thinking that Joanne might be in dire financial straits, Greta thinks maybe they can lure Joanne away from the dark side with the offer of a fund-raising bake sale.